“I told who the real Daniel Bryan was but you chose to boo me. 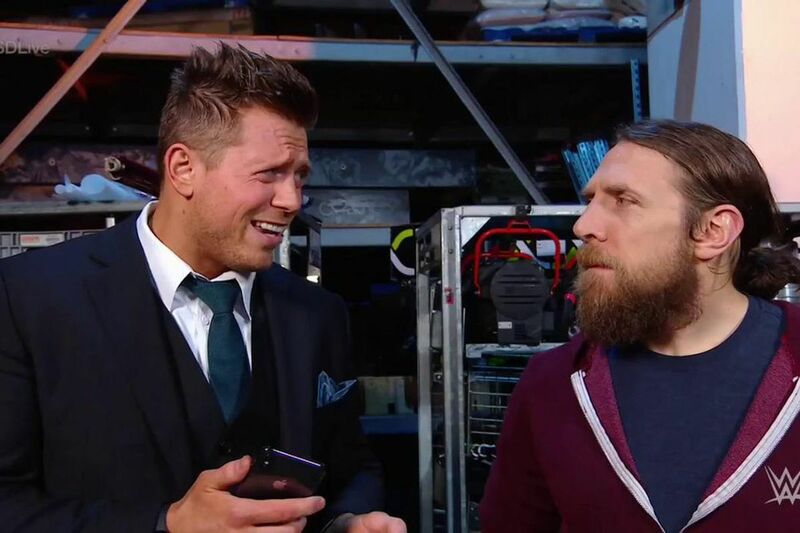 And now, after manipulating his way into title match after title match after title match, the true colors of Daniel Bryan are finally on display for the world to see,” he continued, before using emojis to mock Bryan’s famous “YES!” chant. In case missed it … Daniel used a low blow on AJ Styles to help him capture the WWE Championship on Tuesday, then went on the attack after the match was over. He’ll now face Brock Lesnar on Sunday at Survivor Series.